As the festive season draws closer, consumers are turning their attention to Christmas shopping for their loved ones. The quest for finding the perfect gift can sometimes be a challenging one – Why not consider a green gift? In South Africa we are lucky enough to live in a megadiverse country with some of the world’s richest biodiversity. So why not buy a Christmas gift that supports conservation action and raises awareness of what is on our doorstep? 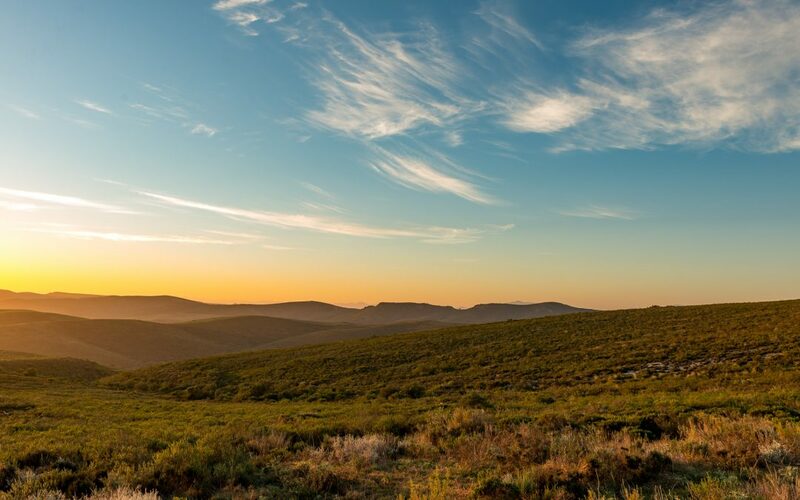 Here we offer up some green gift ideas that are local, sustainable, support conservation and encourage people to get out and experience the beauty of South Africa’s natural world.